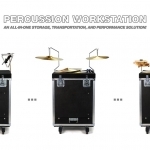 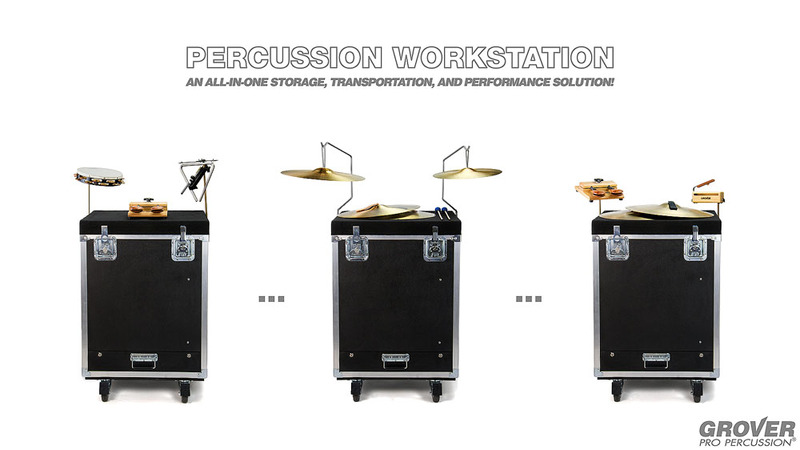 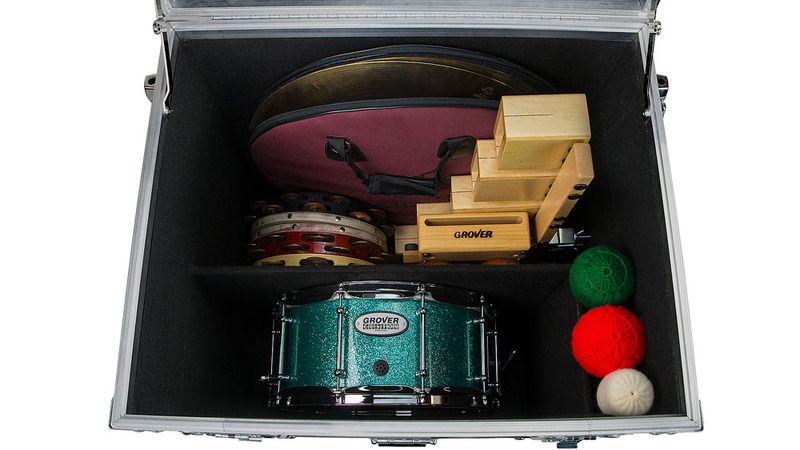 Once you experience our Percussion Workstation™, you’ll wonder how you ever managed without it! 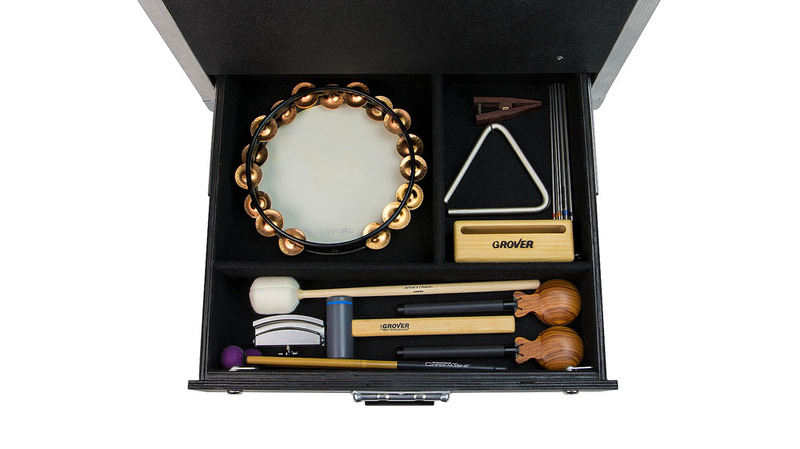 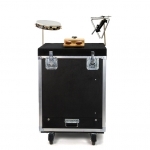 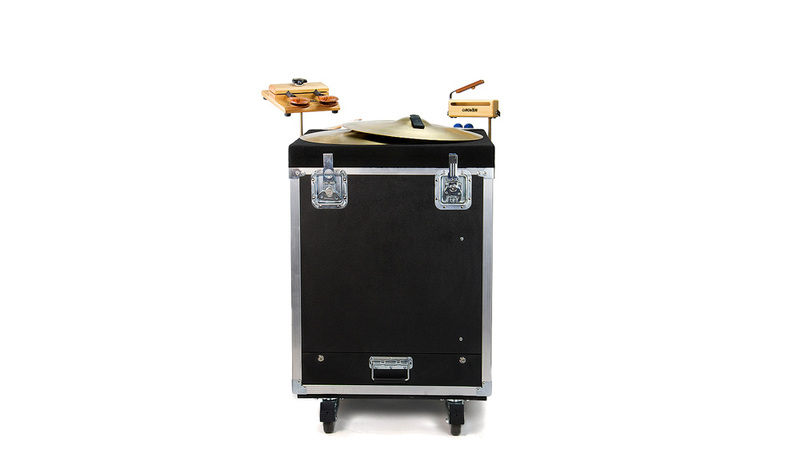 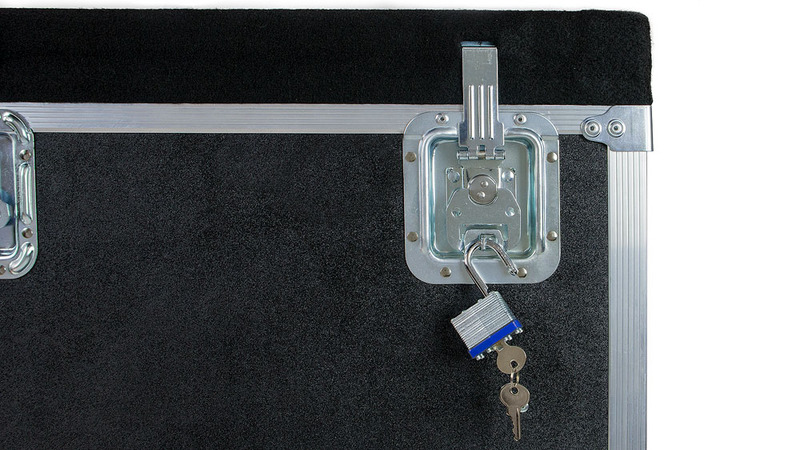 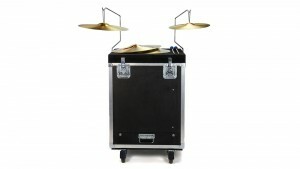 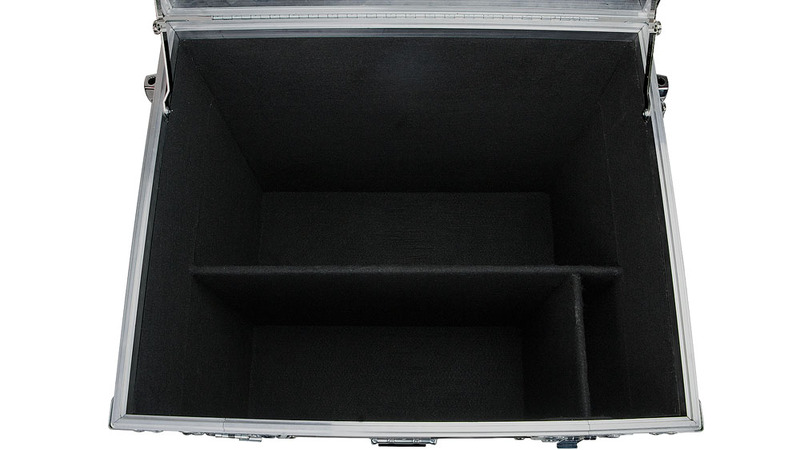 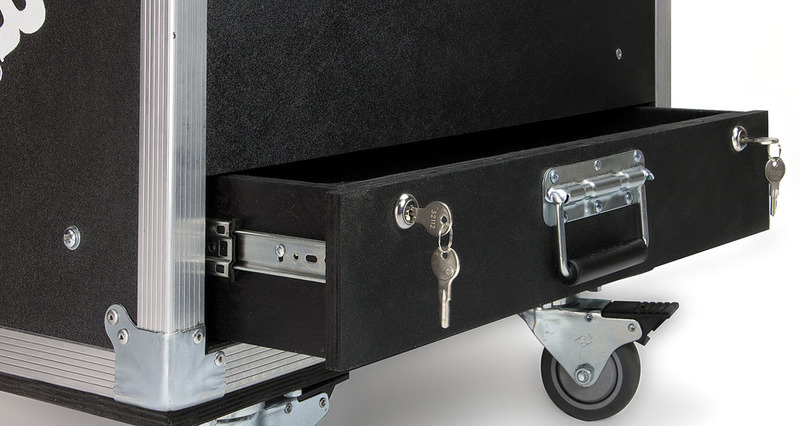 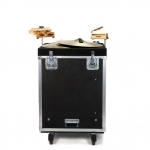 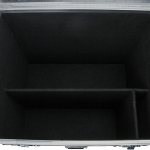 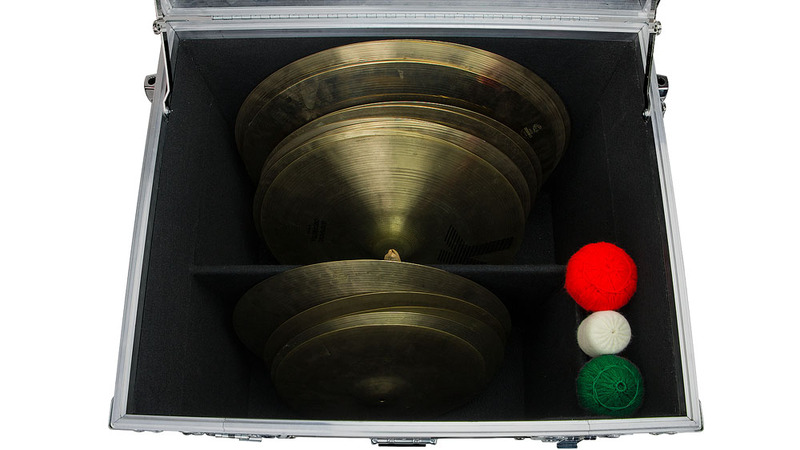 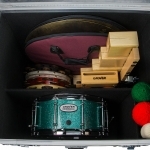 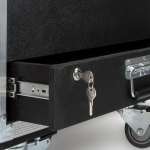 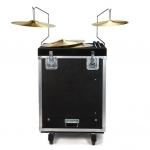 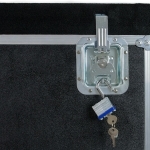 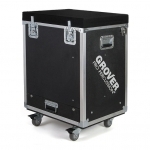 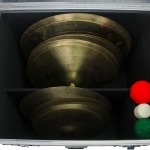 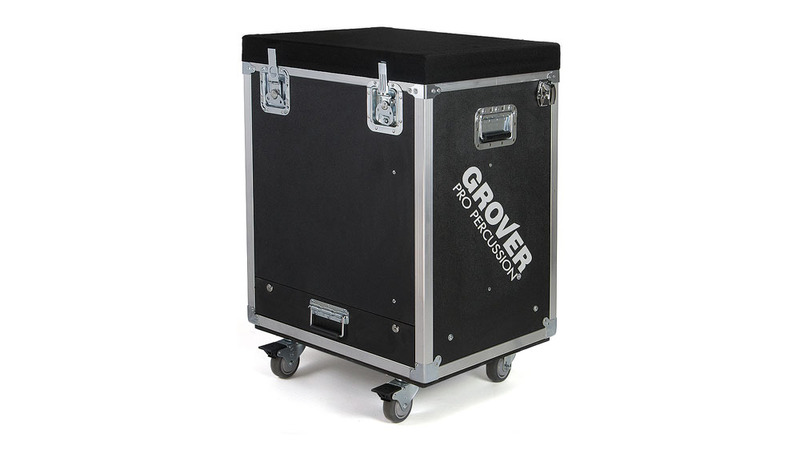 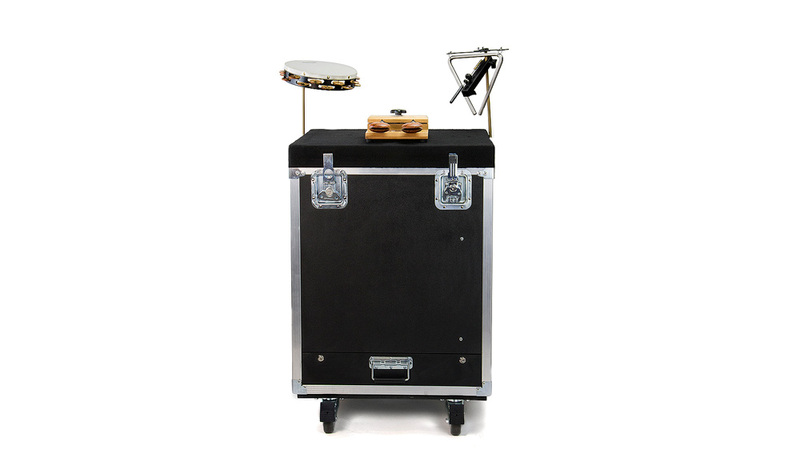 Designed to serve the needs of professional concert percussionists, it functions as a portable trap table, multi-arm stand for percussion accessories including cymbals, lockable storage vault, and sturdy road case. 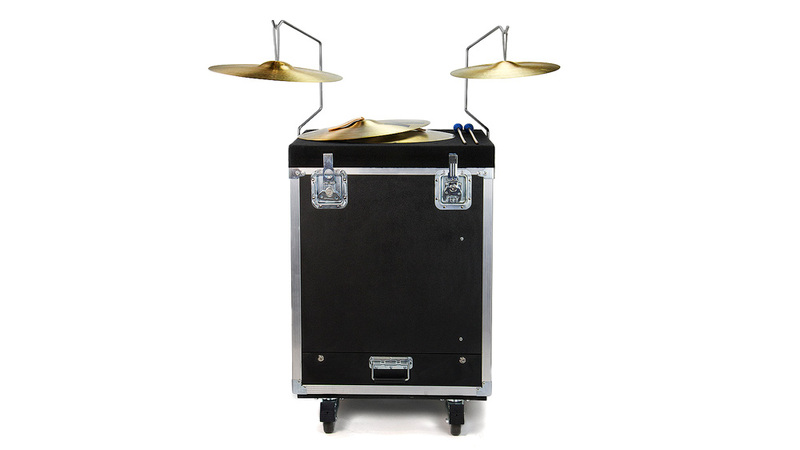 The Percussion Workstation includes two suspended cymbal gooseneck arms which safely store inside the lid for transport or when not in use. 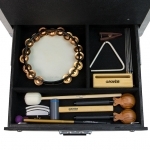 PLUS, our Accessory Mounting Post: a strong, dual-ended brass mounting rod for blocks, castanets, triangles, and much more!